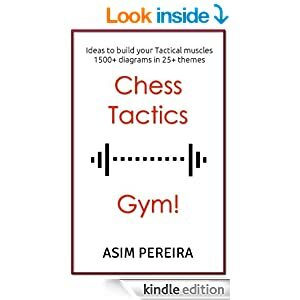 My Chess Apps: What's new in Follow Chess App!? 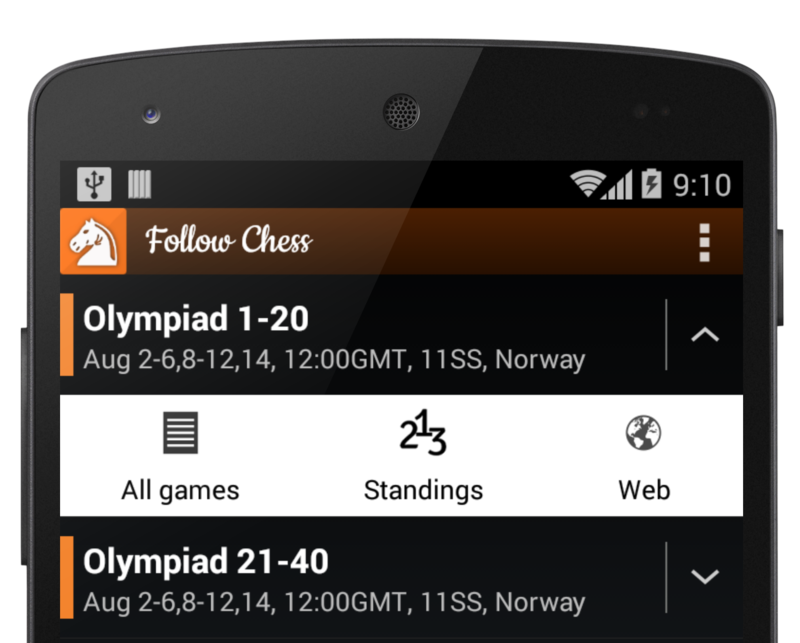 What's new in Follow Chess App!? 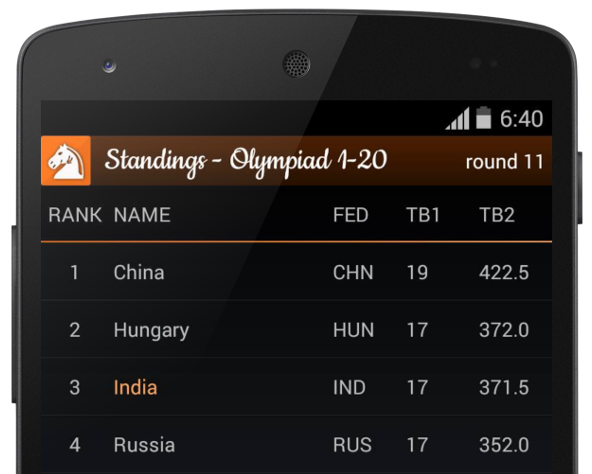 All Games | Tournament Standings | Follow your country-men! Tap on the arrow at the right, to see these hidden goodies! Missed games from the earlier rounds? No problem! You can check out All Games from previous rounds too! PS. Pro users can view ALL these games. Free users can view only some of them. View tournament standings after every round! 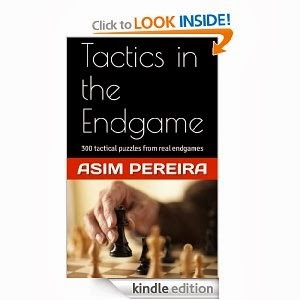 Follow Chess makes it easy to follow games and progress of your country-men. Simply set your country and Follow Chess will highlight their Standings. Also their live games will be shown at the very top for quick access! As promised, more goodies are coming! !